Each year, Clutch publishes a press release naming the top service providers within certain industries. 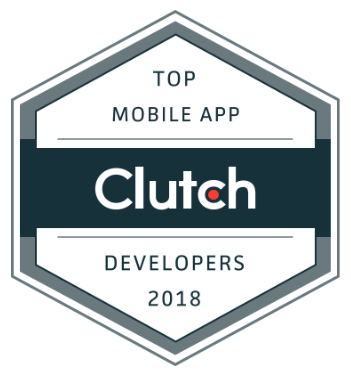 We’re proud to announce that Clutch has named Dogtown Media among the world’s leading mobile app developers this year. We’ve also been listed on Clutch’s sister website, The Manifest, a B2B news website that helps buyers through the process of selecting a vendor. 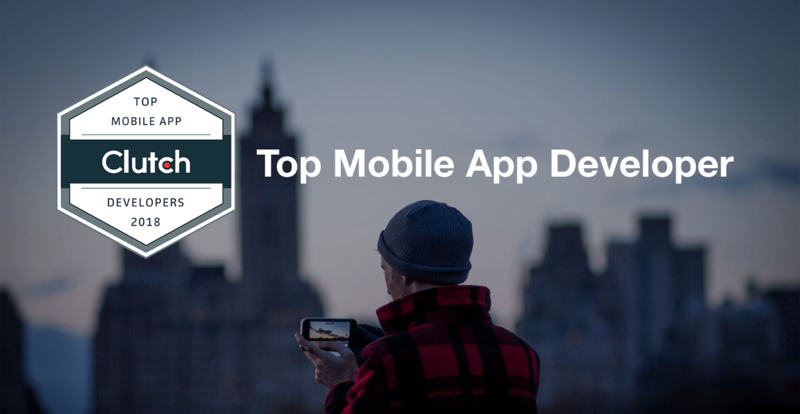 Manifest also ranked Dogtown as one of the top app development companies in the world. Founded in 2011, Clutch is a Washington, D.C.-based research firm that leverages unparalleled market insight to determine the leaders across numerous industries. With unbiased case studies, industry trend analysis, and business market comparisons, Clutch’s data-driven platform allows clients to find and connect with top-tier companies who can solve difficult challenges. Clutch’s directories adhere to this meticulous, data-centric approach; it’s organized to list the most credible firms first. Credibility is gained by attaining client testimonials and market presence. Essentially, the directories allow potential buyers and clients in need of partnerships to visualize their different options with a holistic perspective of each company. Check out some of the reviews we’ve received so far below! The past few weeks have been surreal for Dogtown Media. Recently, we made the Inc. 5000 list of the fastest growing companies in the United States for the second year in a row. Not long after, we were honored again by being included on Clutch’s list! Both are incredible awards we couldn’t have imagined attaining when we first started developing in L.A. in 2011. We’d like to give a big thanks to Clutch, Inc., our team, clients, and community — none of this would be possible without you. From humble beginnings as a mobile app developer in Los Angeles, we’re extremely proud of the work we’ve accomplished so far and we’re also very excited to see where the future takes us. We can’t wait to create more amazing mobile experiences for the world to enjoy. If you have an idea but don’t know where to begin, reach out anytime — if you can dream it, we can build it!